A svg. 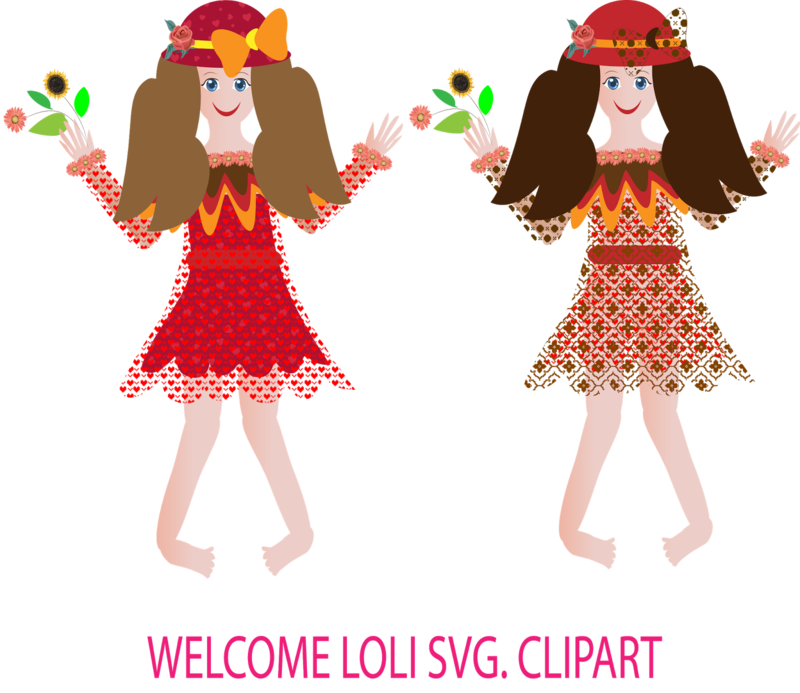 clipart set of 2 loli type dolls created by me in Adobe illustrator CC 17..
you can open them to illustrator to modify or to change format..they are only available as SVG. format right now..